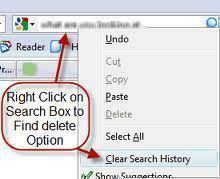 When using MSN and doing a search, you are using the Bing software which is Microsoft’s search engine. However, one of the things that you might want to do is clear your search history. Perhaps you were searching fro something on a computer that you don’t want anyone to know. Maybe you just don’t want the clutter. 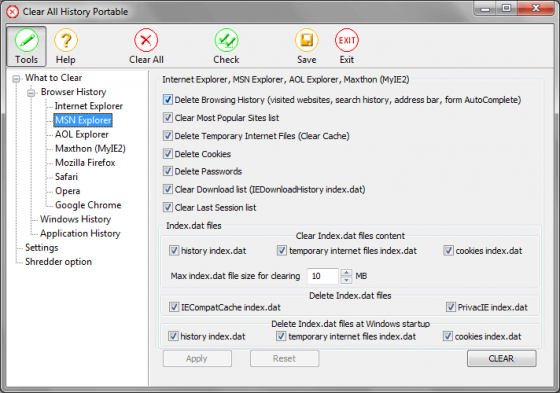 Regardless, clearing your MSN search history isn’t very difficult. There are two routes. The first route is very straight forward and takes about five seconds. This route has a sub-route that allows you to do it another way as well However, some people suggest downloading a program that goes into the computer and removes every known trace of it. If you decide to go with that route, the program is called clear-history.org. The truth is, though, that this program isn’t worth the money because you can get rid of the search history with a few simple clicks. The first way to do it is to go to your tools and then select Internet options. 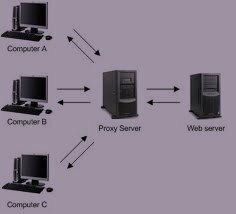 Once you are in your Internet options, go to privacy. You’ll notice it gives you the option to delete a bunch of different things–cookies, cache, etc. You’ll just want to select browsing history, unless of course you want to get rid of other things. Then hit okay. Sometimes, you’ll have to restart the browser, but for the most part, the search history should be gone. The other way to do it is to download the MSN toolbar. Once this is installed, you can click the little MSN button and hit “clear search history.” This is sometimes the better way–if you can get passed having to have the toolbar on your browser–because it only deletes the search history on MSN. That way, if you want to keep your Google history, you don’t lose that the way you would if you used the browser search history clearer. Finally, if you decide to go with the paid program, you’ll be able to remove everything in regard to the search. They have a feature where you select which searches you want to get rid of. You’d select MSN and then hit okay. That’ll run the cleaner. After that, the searches will be gone and no one will be able to see what it was that you were searching for. 181 queries in 0.481 seconds.